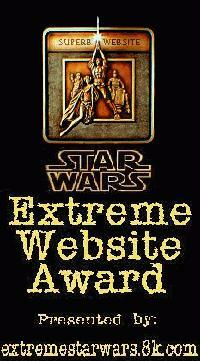 We would love to have your award! 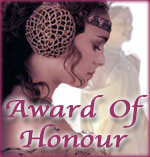 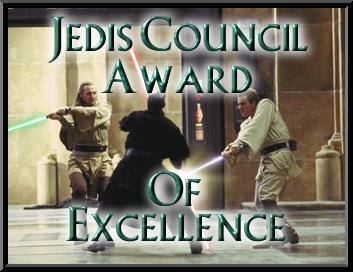 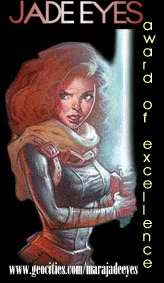 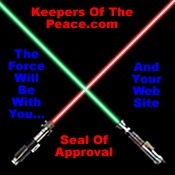 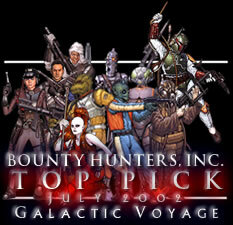 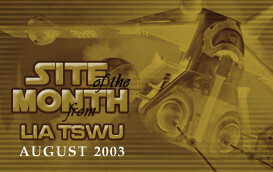 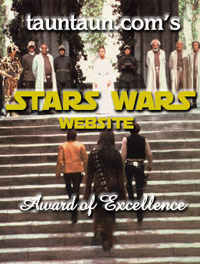 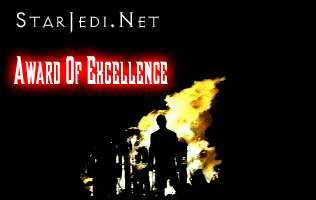 If you have an award that you would like to give us then Contact Jedi Power. 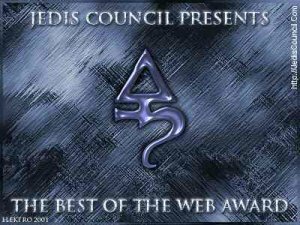 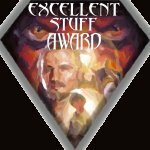 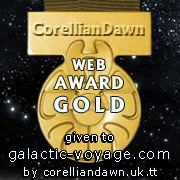 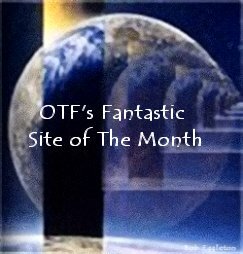 Here are the awards this site has won to date.